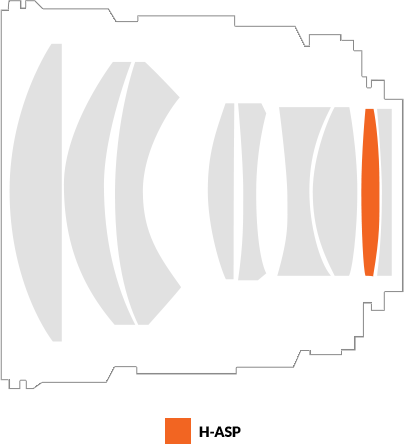 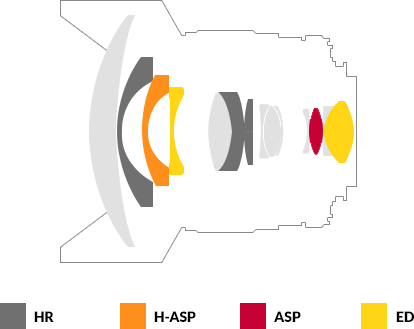 Samyang [aka Rokinon] have announced two new manual focus lenses for the Canon RF mount. 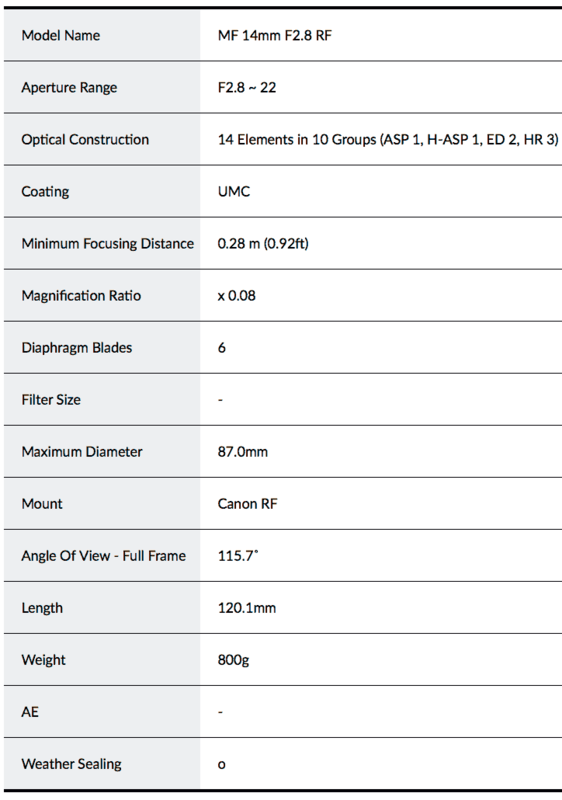 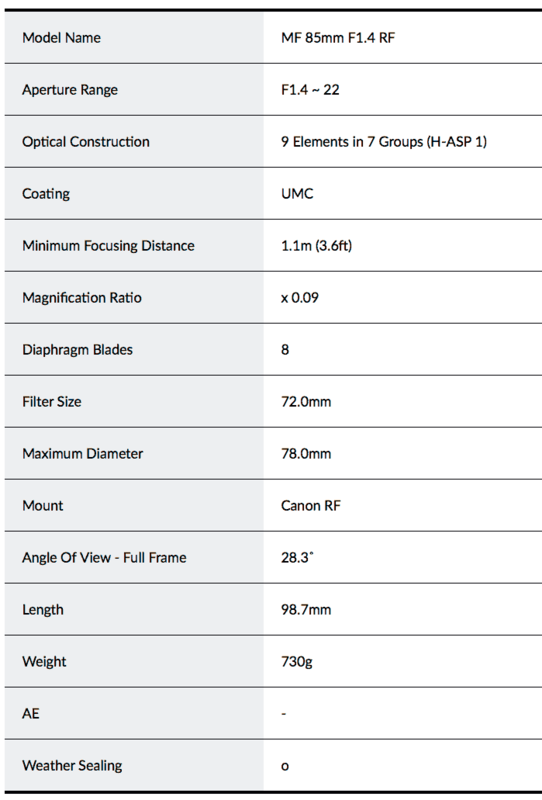 The 14mm f/2.8 and 85mm f/1.4 are due to be available in April. 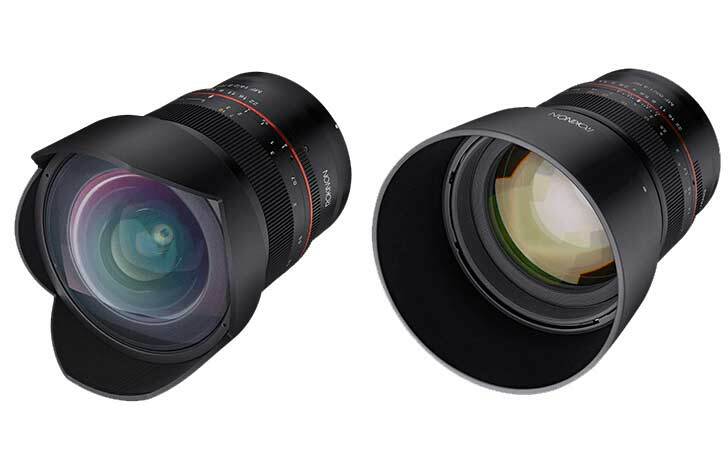 (New York, New York) March 26, 2019 – ROKINON is proud to announce its new 14mm f/2.8 and 85mm f/1.4 full frame lenses built for the Canon EOS R mirrorless system.